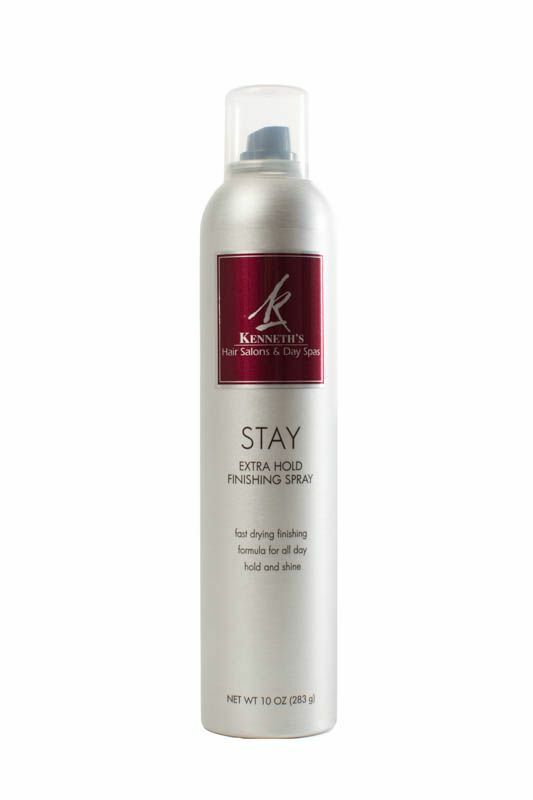 Stay Spray locks in volume, texture and lift. Excellent humidity resistance, super firm, fast drying and long lasting. Contains sunscreen to prevent color fading. Ether, acetone and water free. Formaldehyde free, no petrochemicals, no animal testings and gluten free.